Maps capture fleeting moments in history. They reveal the knowledge, perspectives and plans of particular groups of people at specific moments in time. 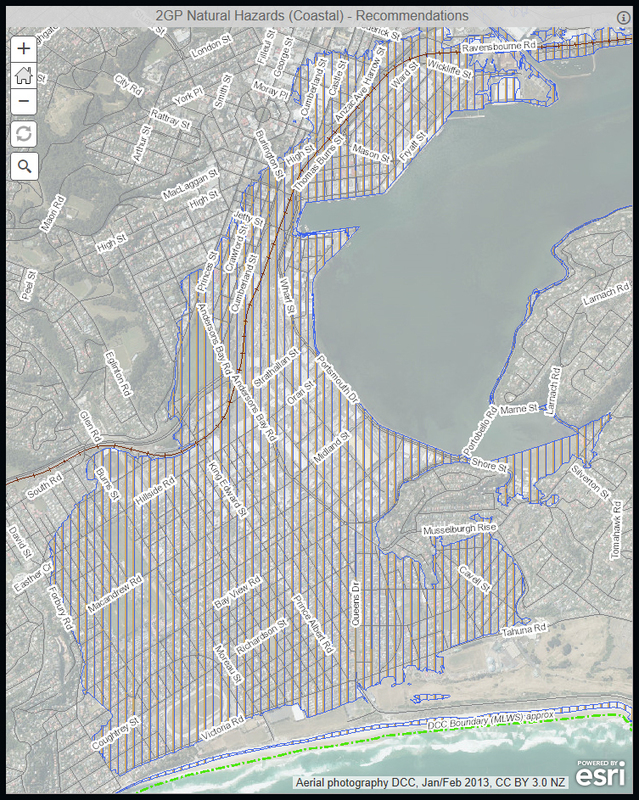 You Are Here shows Auckland as a city that has been planned, designed and drawn many times over. See maps from the rich, vast collection in Auckland Museum’s library. What did Auckland look like on paper 70 or even 170 years ago? How did early Aucklanders depict the space around them? And what stories do these maps have to tell? Created by Auckland Museum, The University of Auckland and Unitec. Concept researched by Solomon Mortimer.